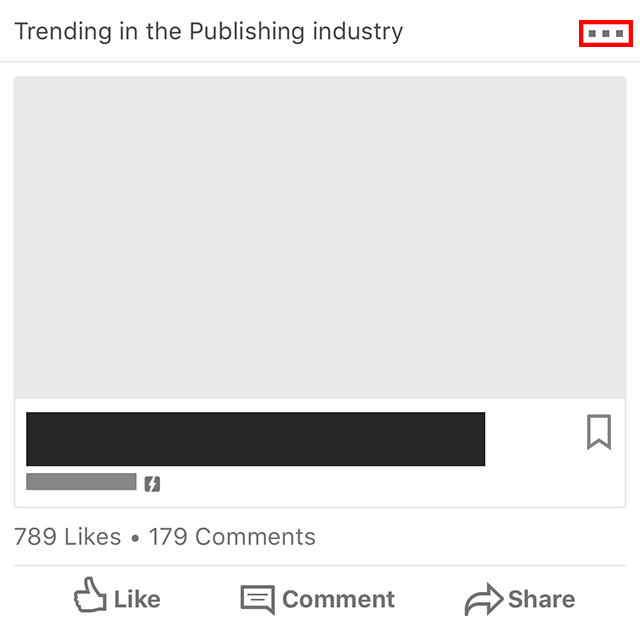 By default, your LinkedIn feed contains trending or recommended articles that you can click on and read. But what if you’re not interested in seeing these articles? 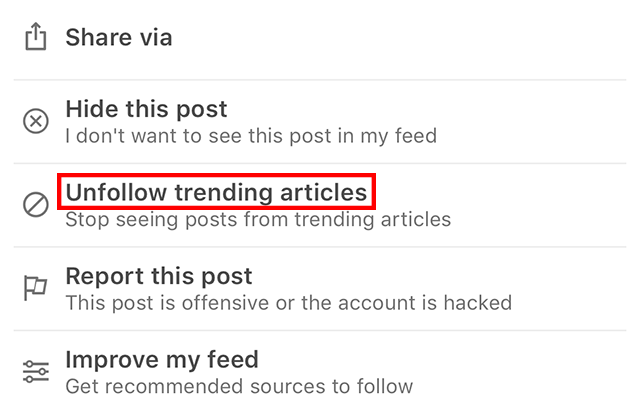 Our guide will show you how to stop trending articles from appearing in your feed. Note: These screenshots were captured in the LinkedIn application on iOS. Also note: In order to remove all trending and recommended articles from your feed, you may need to complete this process twice, depending on whether the article you click on says “Trending” or “Recommended” at the top. Step 1: Tap the three dots in the top-right corner of a trending article in your feed. Step 2: Tap “Unfollow trending articles” to stop seeing posts in your feed related to trending articles.